HackATL is one of the most prominent hackathons in the Southeast organized by Emory Entrepreneurship & Venture Management (EEVM), a student-run club that aims to create a community for students who wish to pursue entrepreneurship at Emory and beyond. Since 2013, HackATL has attracted thousands of students from top undergraduate programs across the United States to build a business in 48 hours and pitch it to judges, angel investors, and venture capitalists. This year, participants will choose one of the four categories they would like to compete in and create a startup to solve the world’s most pressing issues. Whether it be solving a lethal disease using VR, extracting energy from trees, or building an app for world peace – HackATL 2018 is the opportunity to explore next generation entrepreneurship amidst the brightest minds in the Southeast and beyond. The beginning of HackATL was inspired a group of 5 passionate college students who wanted to bring entrepreneurship to life at Emory University. Hosted at Goizueta Business School, HackATL was the first-ever hackathon to be entirely student-run and organized at the university. After the major success of the first HackATL, student leaders were motivated to expand the scale of the event. 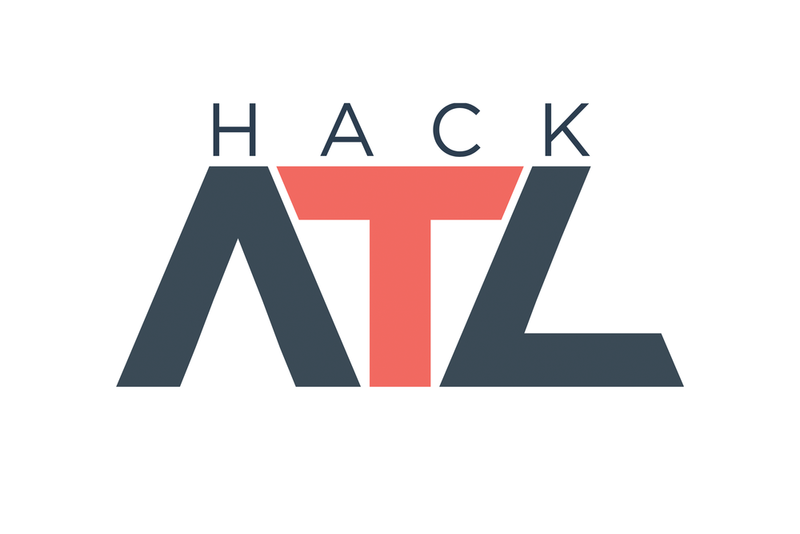 The HackATL logo was rebranded to a more minimalistic and modern design. To expand professional knowledge on starting a business, leading venture capitalists hosted workshops for 400+ students. To spread the HackATL name out even further, EEVM invited sponsors and mentors from Microsoft, Pindrop, and Cox Automative. Kimberly-Clark Professional, our partner for 2015, helped us power this event with the increase in attendance from students and overall set the standard for our sponsors. Through expanding student networks, students from in and out of state colleges such as Georgia Institute of Technology and University of Pennsylvania attended our very own event. In connecting the network of students and aspiring entrepreneurs to experienced entrepreneurs from all over the state, HackATL extended our networking opportunities beyond Emory’s campus to Tongue & Groove in Downtown Atlanta. 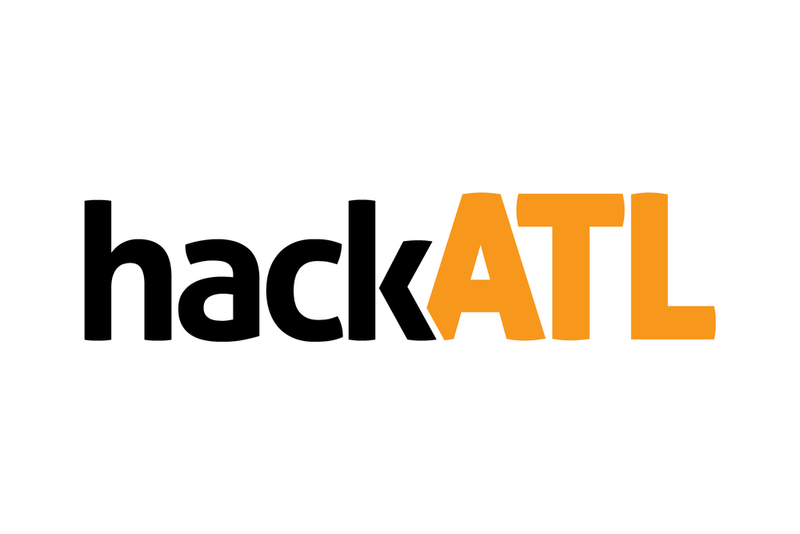 For the first time ever, HackATL introduced the concept of "Categories" to our hackathon. With global climate change at our feet, the U.S. healthcare system in pieces, political unrest around the world, and complacent markets, impactful entrepreneurial solutions are critical. Under 3 distinct areas, Consumer Technology, Health & Wellness, and Social Enterprise, the Competition Categories allowed all aspiring entrepreneurs to push their ideas and think more critically about solving the world's most pressing issues. HackATL 2018 will be held on October 26th-28th, 2018. Mark your calendars, and leave us your email to stay connected with all our exciting updates!